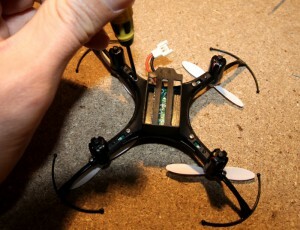 The Eachine H8 mini quadcopter (here on Banggood) is without dubt one of the most popular quadcopters, both for its low price (10-15€) and for its good performance in terms of speed and flight time. 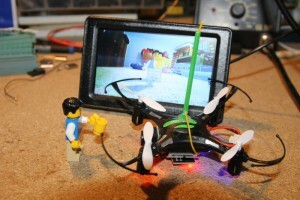 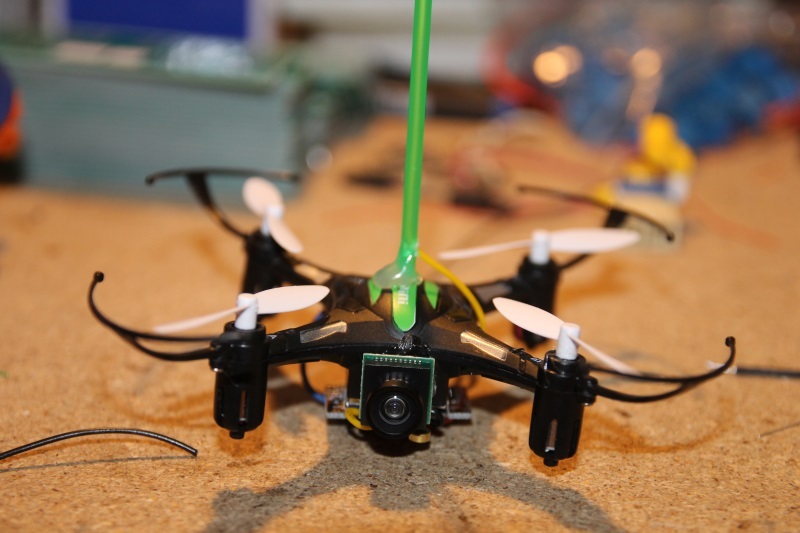 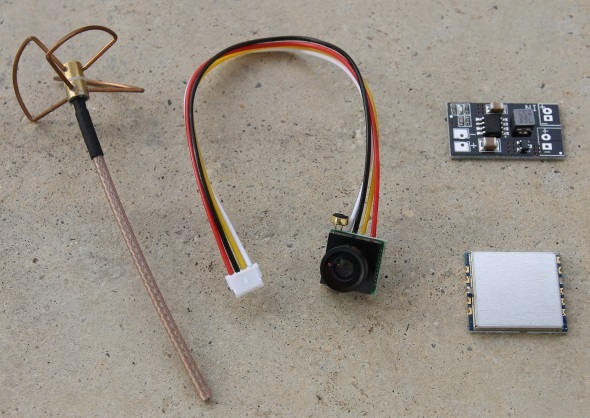 This quadcopter does not include a camera and therefore it cannot be used to flight in FPV (First Person View) mode… in this post I’m going to show you how to modify it to add this feature with few euros (or dollars )! 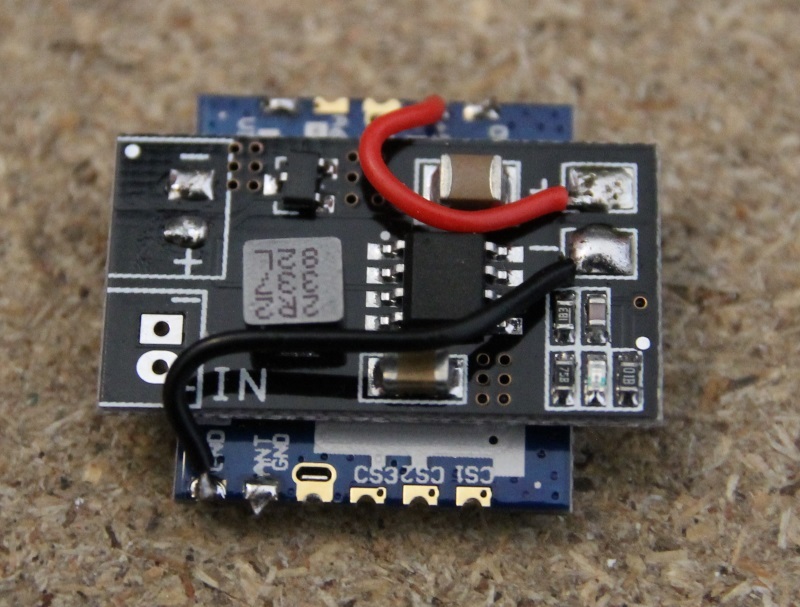 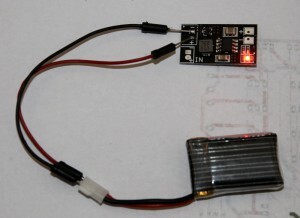 There are other interesting mods for this quadcopter, for example silver13 developed some opensource alternative firmwares (acro and dual-mode) while goebish decoded its communication protocol and it’s now possible to control the miniquad with other transmitters. 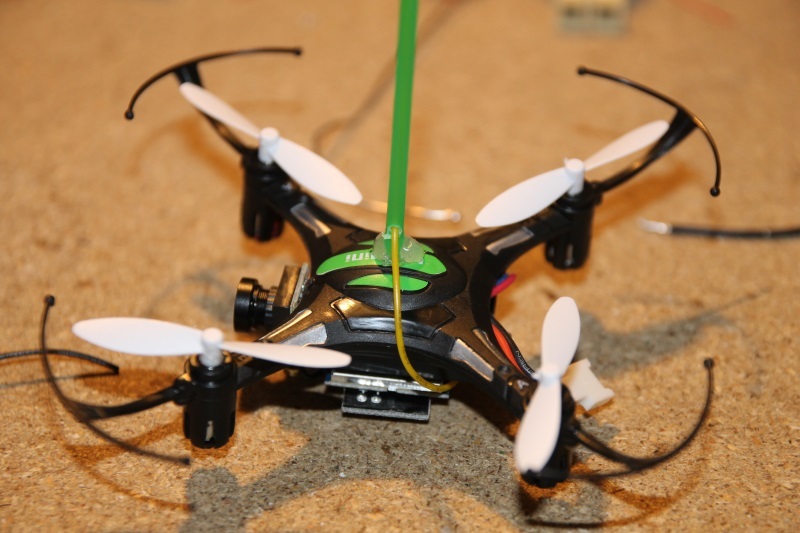 In addition you can buy a dedicated antenna, but you can also replace it with just some wire. 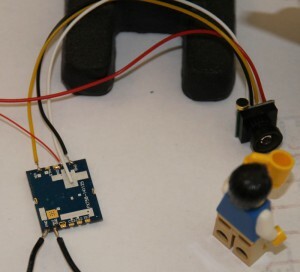 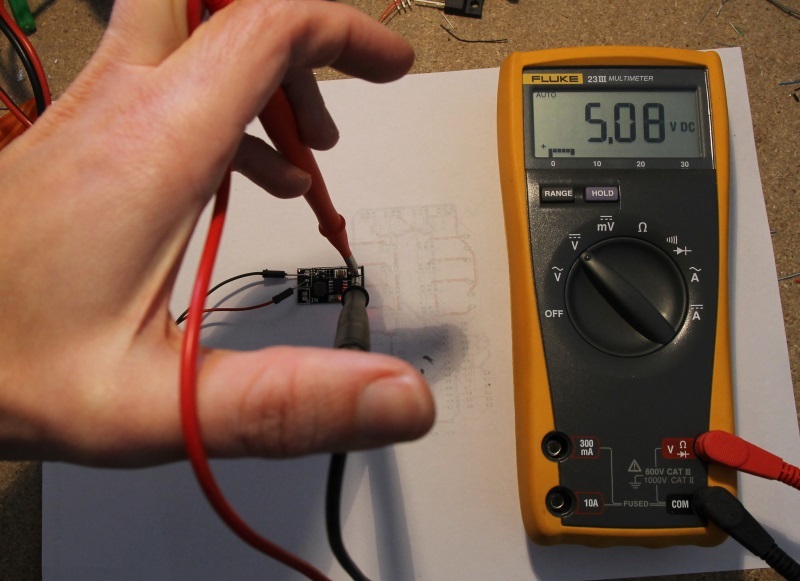 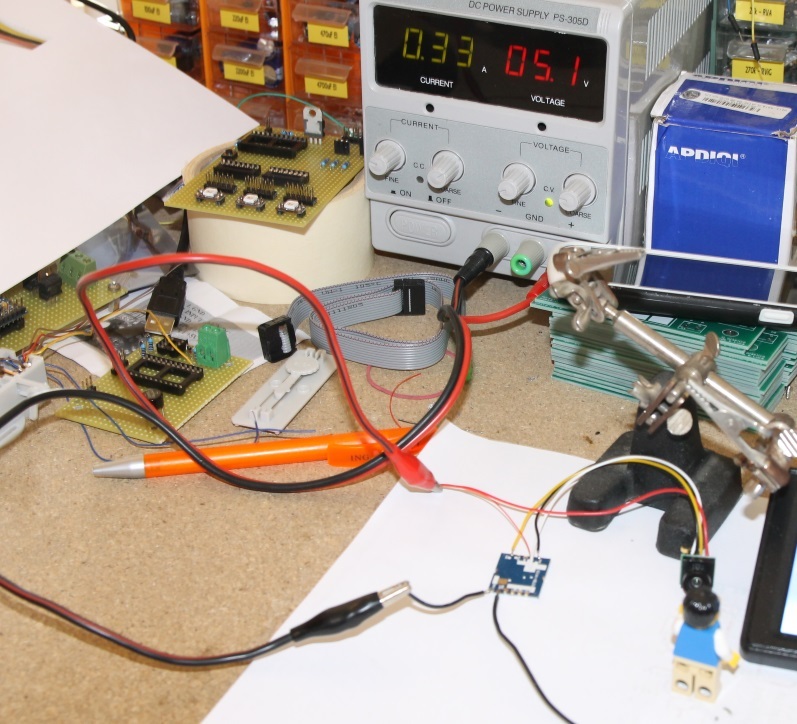 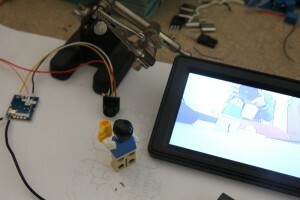 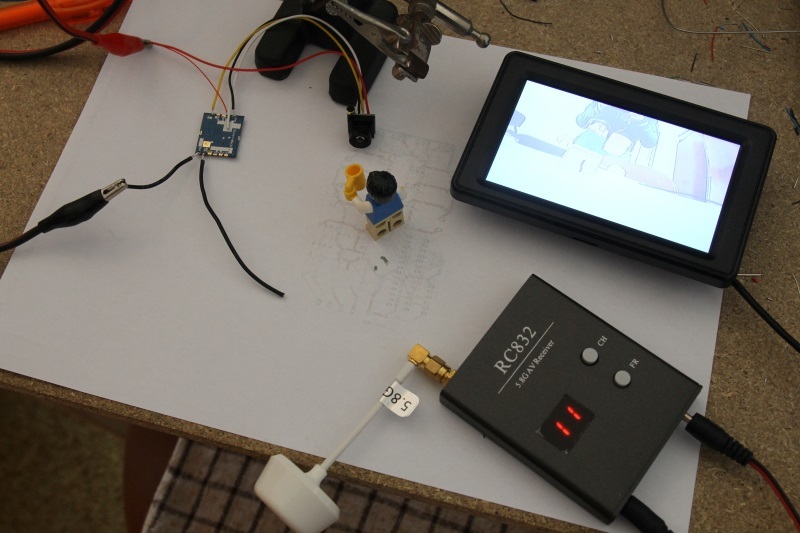 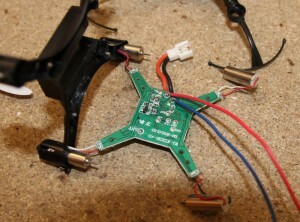 Before working on the miniquad, let’s perform a smoke test on all the components to verify if they work individually. 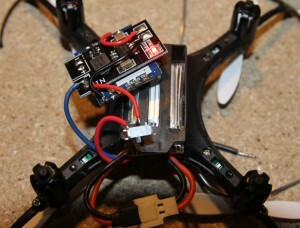 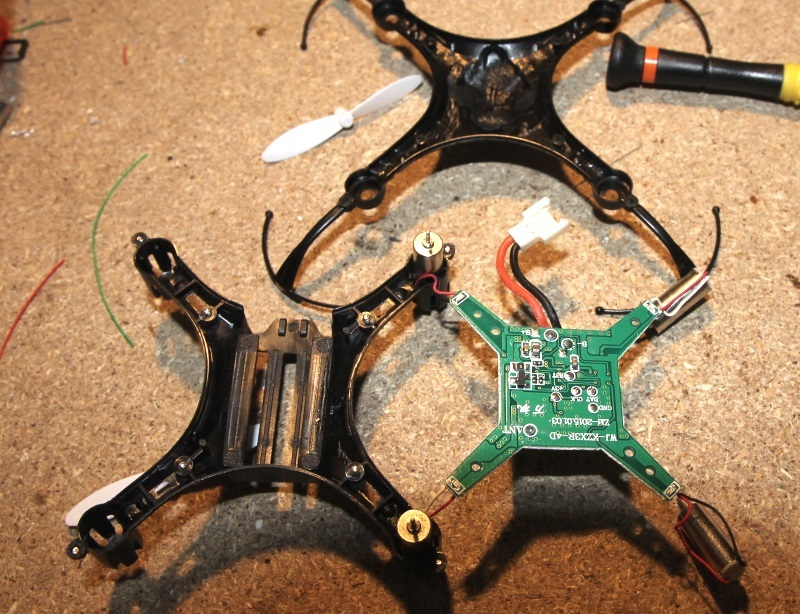 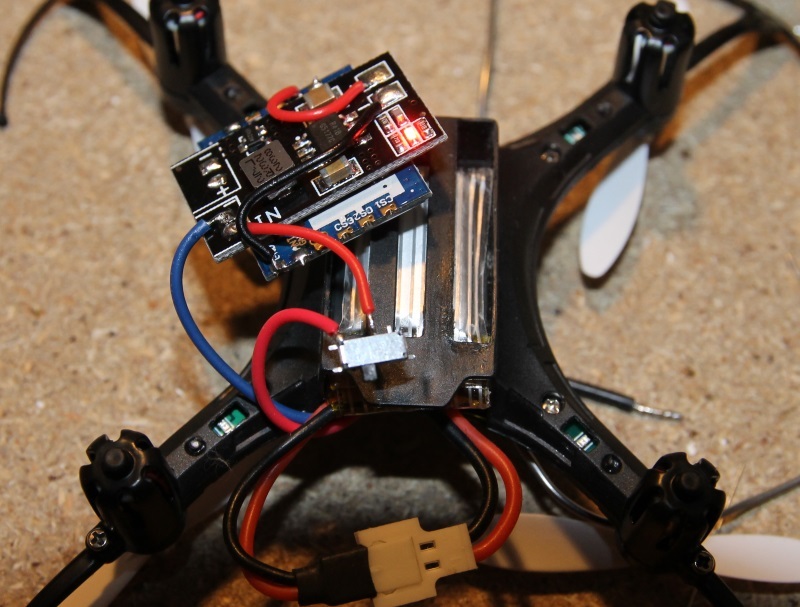 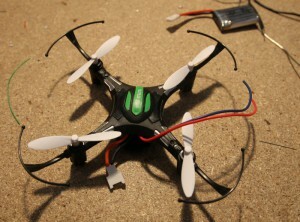 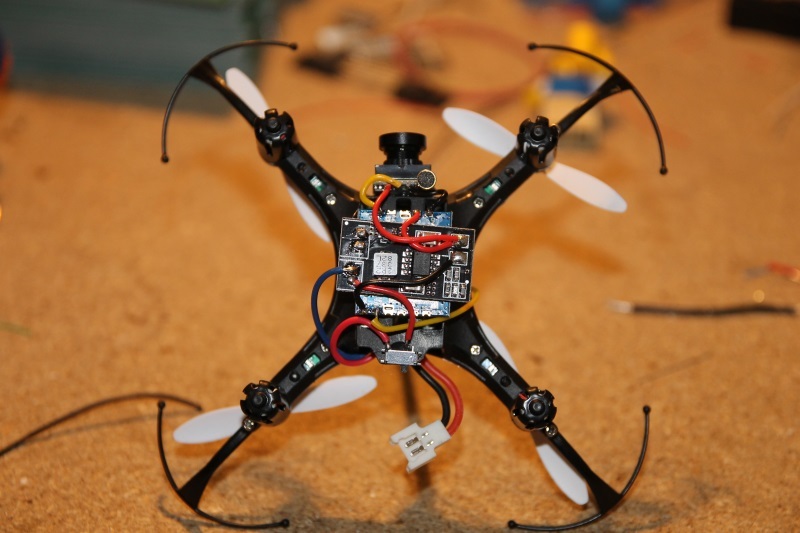 Once verified that all the components are working, you can start modifying the quadcopter. Your H8 mini is now ready for its first FPV flight!